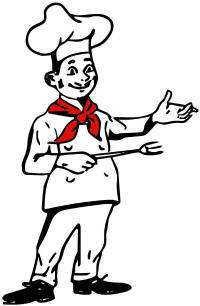 Dine-In or Take-Out: (616) 842-8640, No Deliveries. 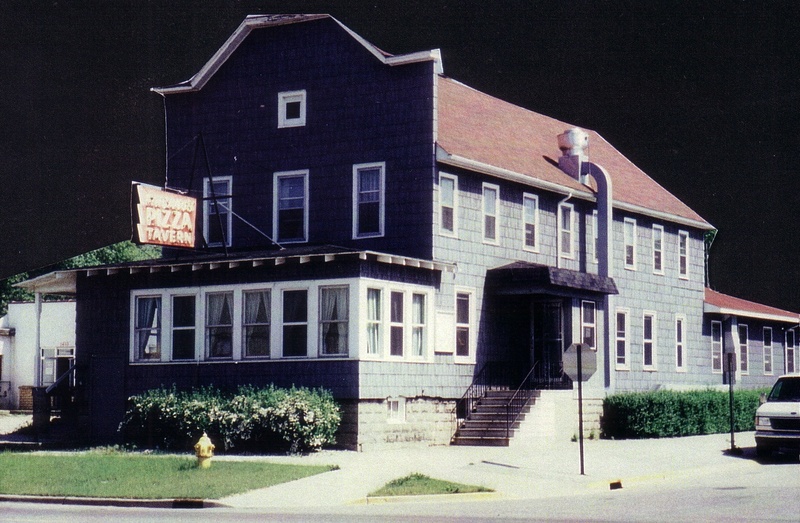 The people of Michigan regard Fricano's Pizza Tavern as a cherished landmark that brought pizza to Michigan in 1949. 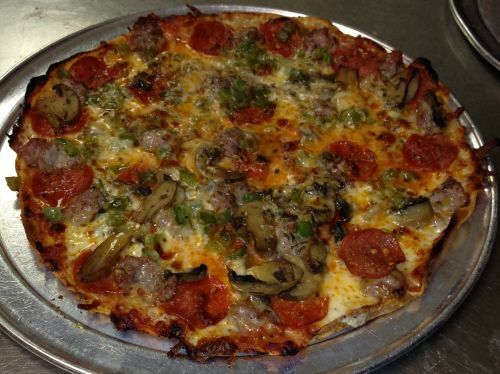 Voted "Best Pizza in Michigan"
With over 150,000 out of 300,000 total votes by Facebook & Twitter Fans in a 2011 Pure Michigan poll! National Pizza Hall of Fame! Officially inducted member of PMQ Pizza Magazine's Pizza Hall of Fame along with a few dozen other famous pizzerias across the USA! 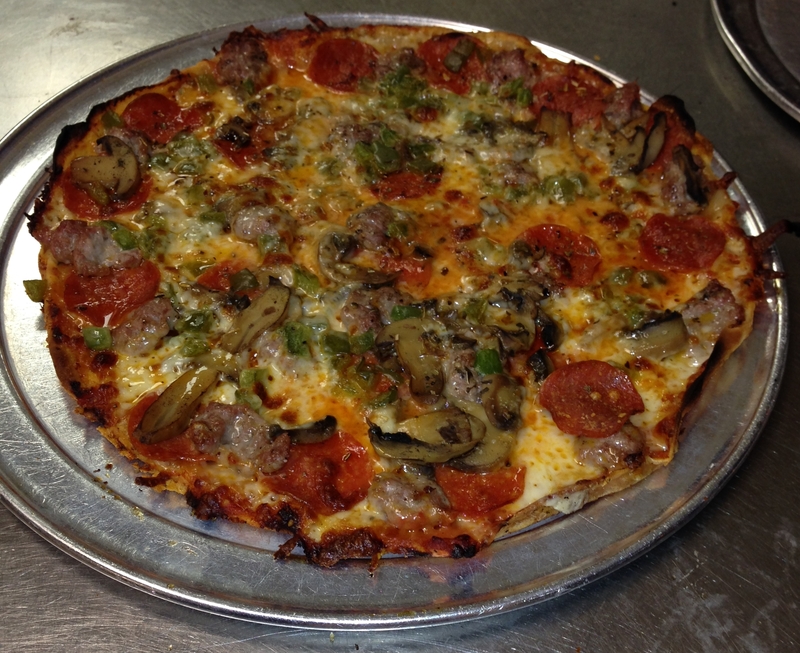 Fricano's pizza is claimed by thousands of serious customers to be the best pizza they've ever had. 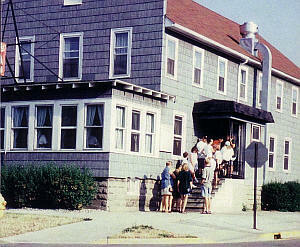 Fricano's pizza remains the original and most famous pizza and pizzeria in Michigan. The famous EBA (Everything but Anchovies) Pizza Pie. 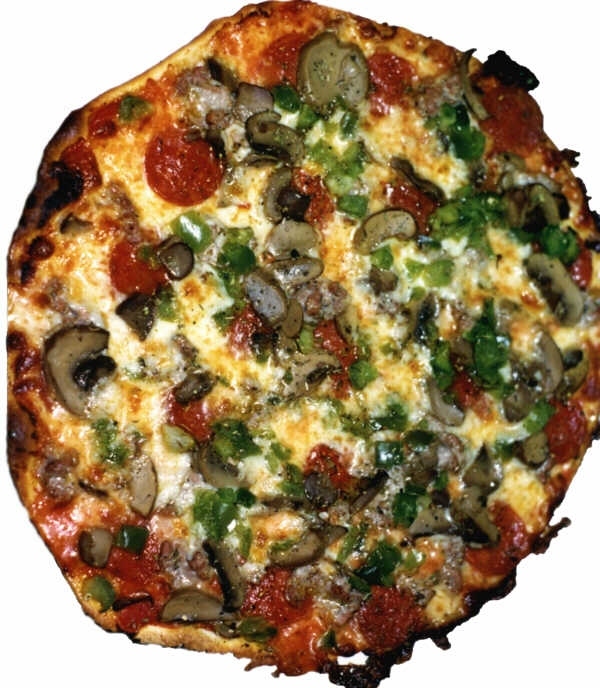 The toppings are Pepperoni, Sausage, Mushroom and Green Pepper. 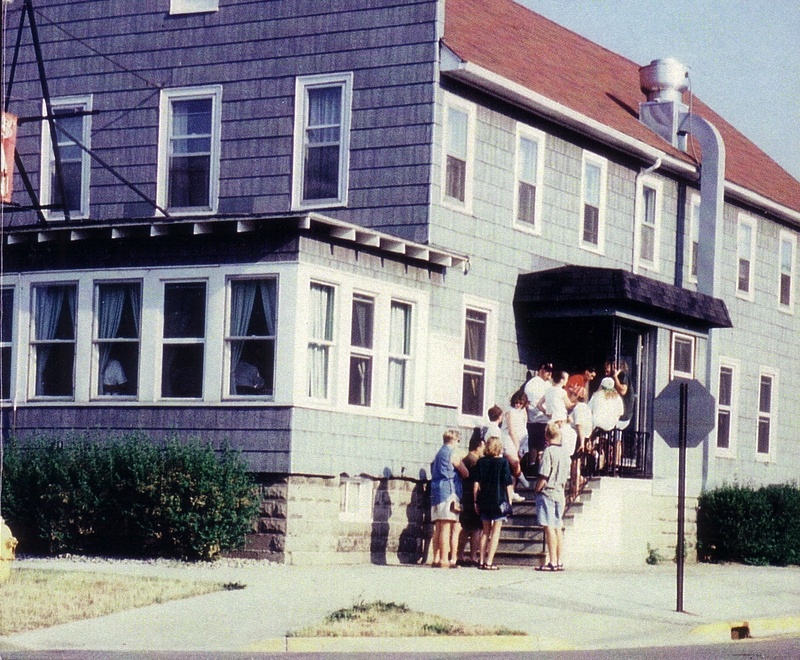 What started as an old boarding house in the late 1800's became the first restaurant to serve pizza in the entire state. Some of Michigan's largest newspapers have made this claim. 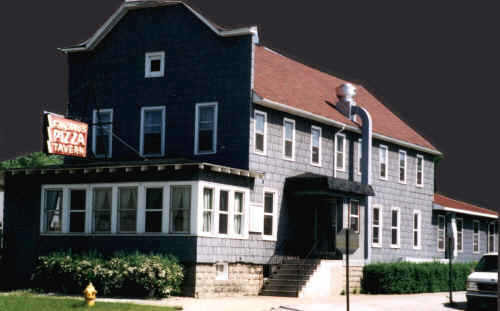 In 1949 the late Cosimo (Gus) Fricano, founded what is believed to be the first pizzeria in Michigan, Fricano's Pizza Tavern, in Grand Haven with the original thin crust pizza pie. 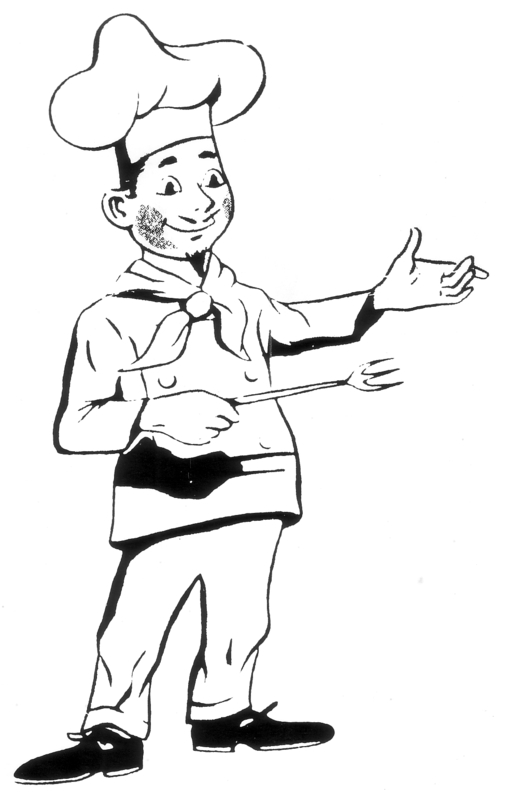 by website visitors in 2013 on the MLive Muskegon Chronicle page of the Mlive "Michigan's Best Pizza" Poll. 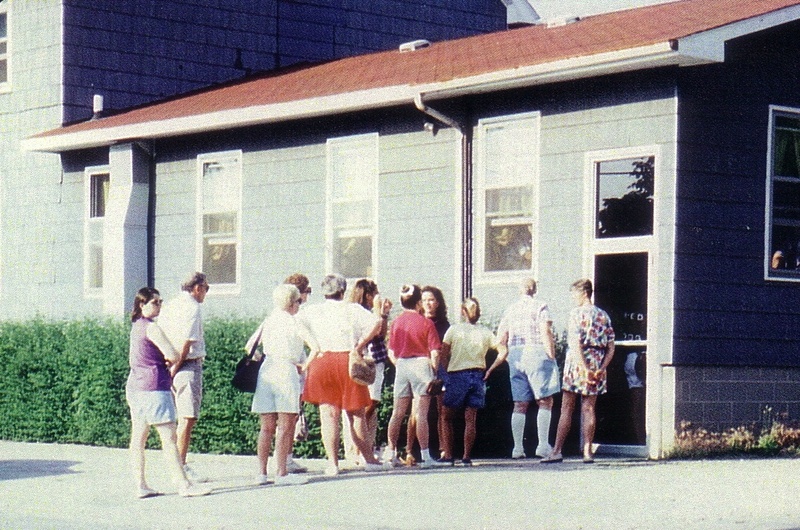 Some Folks Line Up At The Back Door! 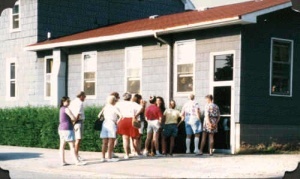 They think it gets them in quicker when the line is real long at the front door. Fricano's "il Sugo" brand Spaghetti Sauce in 32 Ounce Jars. Now available at Meijer and at over 40 select Spartan stores throughout Michigan. Website Questions, Concerns or Needs?